Home remodel projects can cost a lot of money especially for major remodel projects. 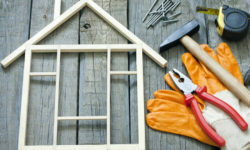 Getting a bit of a return on the investment you make into your home can help you better decide which home remodel project you’ll need to do in order to get the best return on that investment. 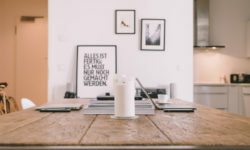 While almost all home remodel projects will add some sort of value to your home many of the projects listed in this article will help you get a better return as they have proven to add more value to your home. Even for major home remodel projects you’ll want to find a project that can stand the test of time. Going trendy with your home remodel can prove costly in a few years when it goes out of style. Think about the green shag carpet from the 1970s and you’ll know what I mean. 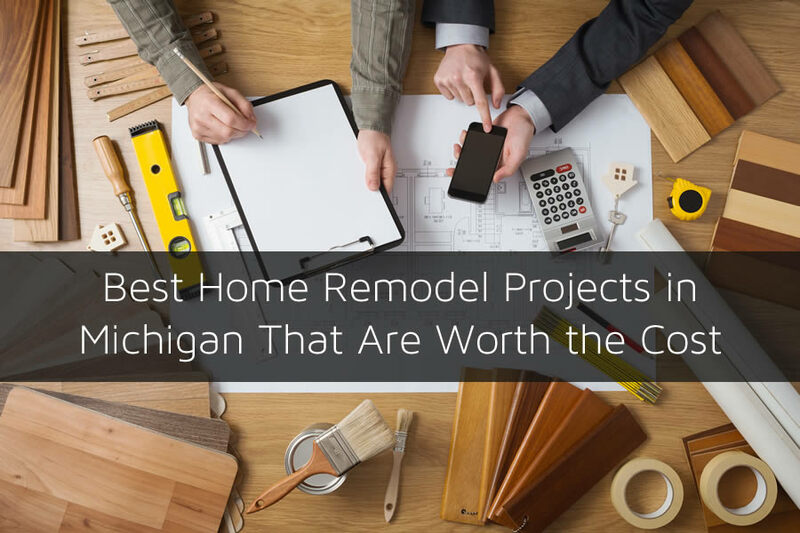 However, some home remodel projects here in Michigan can stand the test of time and continue to add value to your home year over year. Make sure the home improvement contractor in Michigan that you chose can help to accomplish some of the projects listed below. They should add value, more functionality, and energy efficiency to your home for best results. Make sure the home improvement contractor in Michigan that you chose can help to accomplish some of the projects listed below. They should add value, more functionality, and energy efficiency to your home for best results. One of the most over looked areas of the home when it comes to a home remodel project is the exterior of the home. The exterior of the home can have a huge impact on the value of your home especially if it’s in need of attention. Sprucing up the exterior of your home will instantly increase the curb appeal for your home which will increase it’s value. Things like replacing the siding or upgrading it to newer more advanced siding such as fiber cement siding can make it look great and certainly a home remodel project in Michigan that is worth the cost. You can also consider adding things like a patio or deck in the back yard as well. Two of the most popular rooms to remodel in a home are the kitchen and bathroom. These return you get from remodeling these two rooms is the key to why so many people remodel them. It is quite costly to remodel a kitchen or bathroom simply because of so many components that you will need to consider. Plumbing and electrical work is common and you’ll need professionals to handle this which makes it more expensive, however, getting professionals means it will be done correctly which is very important. Although the above home remodel projects can have a huge impact on your home’s value based on the appearance they may not do much for your home’s energy efficiency. One of the best home remodel projects to do to increase it’s value based on appearance and energy efficiency is installing replacement windows in Michigan. Replacement windows today are much more energy efficient than windows made just a few decades ago. Plus, if you chose to use vinyl replacement windows in your home it’s likely they will be maintenance free. You don’t need to worry about painting them or sealing them in any way once they are installed. They also hold their shine much better and keep the appearance longer. As I mentioned above you will need to do a home remodel project that isn’t trendy but has been around for some time. Painting areas with trendy colors is easy enough to change but designs of cabinets can really throw off a buyer if you do plan on selling the home after the remodel projects are complete. NextThinking of Installing Vinyl Siding on Your Michigan Home?